EarlyBird Electric, Minnesota’s premier residential electrical company is currently seeking Residential Electricians with phenomenal attitudes that want to grow with a business! You will strive to provide safe electrical systems for a variety of customers. This is a career and place you can grow. A few of the highlights of working for EarlyBird Electric: top pay in the marketplace, full time work no layoffs, paid weekly training, employee healthcare paid, dental, vision, life and a 401K plan, fully stocked company van you take home, company provided iPad, no paperwork to fill out, all electronic with the customers, and most importantly working for a growing company that puts its people first! About Earlybird: Our message to our customers is simple: You are busy, and your time is valuable. So having to wait on any service contractor simply isn’t acceptable. 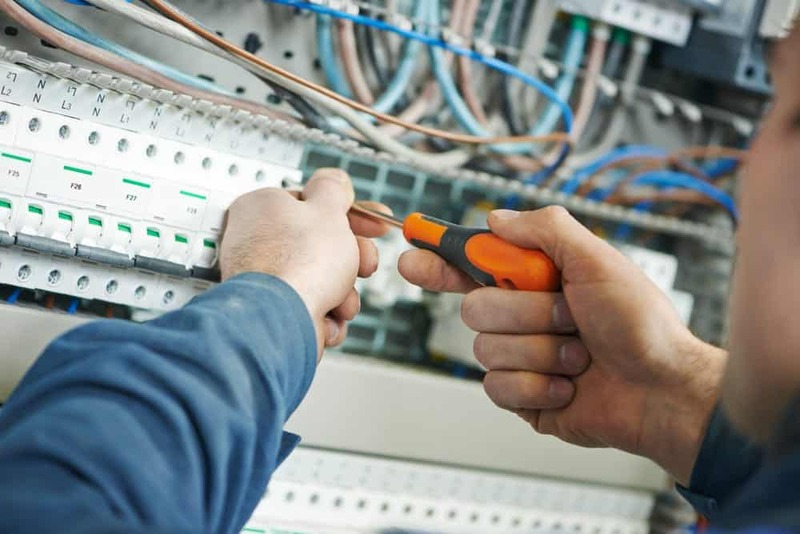 Our electricians are professionally trained and experienced to exceed expectations. Please send resumes or questions to Service@EarlybirdElectricians.com or call 651-246-0545.